All Blue Hens are invited and encouraged to participate in the new Women’s Leadership Initiative at the University of Delaware’s Alfred Lerner College of Business and Economics. This initiative has recently seen enthusiastic interest and growth. The next opportunity to get involved with the Lerner Women’s Leadership Initiative is the upcoming Women’s Careers & Leadership Panel & Networking Event on Tuesday, Nov. 14 from 5 p.m. to 7 p.m. in the Lerner Hall Atrium. 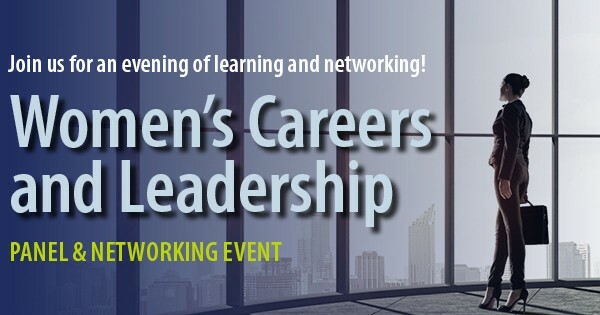 Donna Masley, president, Masley Enterprises Inc.
At this event, the professionals will speak about their careers, women’s roles in leadership and how their companies are promoting gender equity in business. A networking reception with snacks and beverages will follow the panel discussion. Register now on Handshake for this event, or contact Amanda Bullough (bullough@udel.edu), Jill Pante (jgugino@udel.edu) or Wendy Smith (smithw@udel.edu) with any questions.